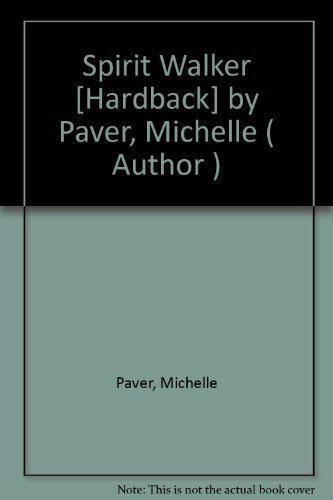 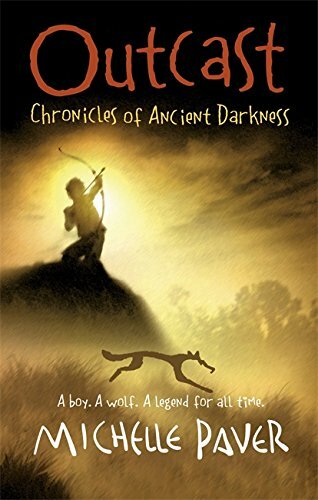 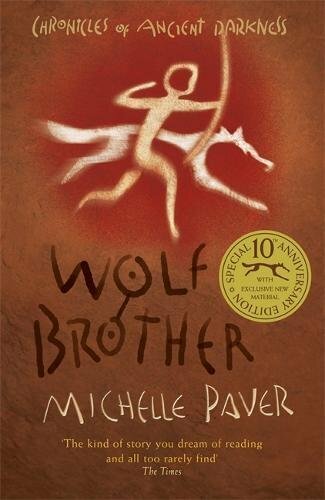 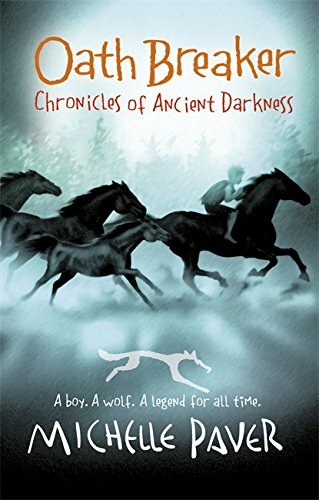 This series of books chronicle the adventures of Torak, an adolescent boy from the Wolf Clan, and his friends Renn and Wolf. 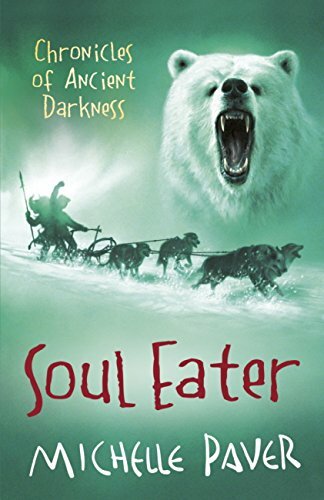 The series follows Torak and his quest to defeat the Soul Eaters. 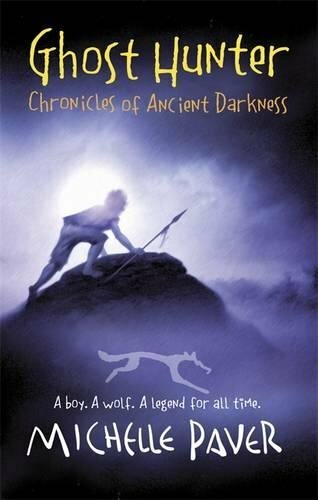 The books are set in the Stone Age.